Sharing your blog isn’t as easy as just posting the URL on a road sign. It takes more of a personal connection to get new readers to start following your blog. I know that many people have blogs nowadays but sharing each others blogs is an important aspect of having an online presence. I suppose the best way to share and spread the word of a blog is to share it on Facebook or other social media. This way it can spread to friends and friends of friends. Sharing my blog can be helpful to people at our school especially since my website is all about food at Rutgers. 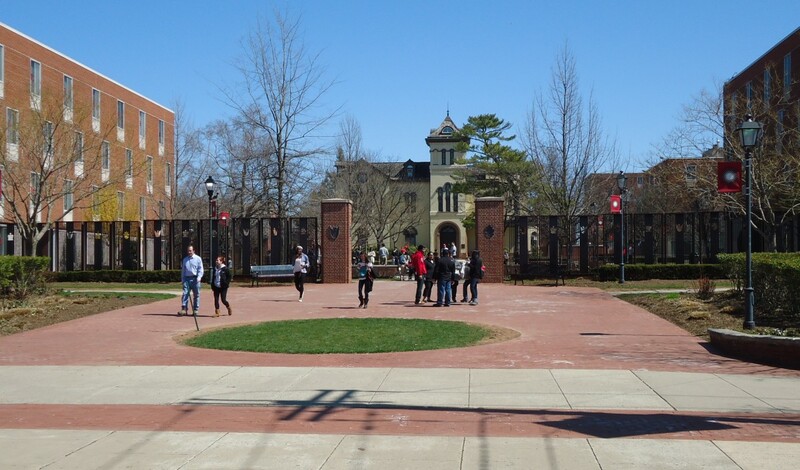 As I review and try new places in and around campus this site will become more valuable to the reader by giving them more places to try out based on what they might like. Online there may be plenty of other people who have made websites with the same general idea as mine. 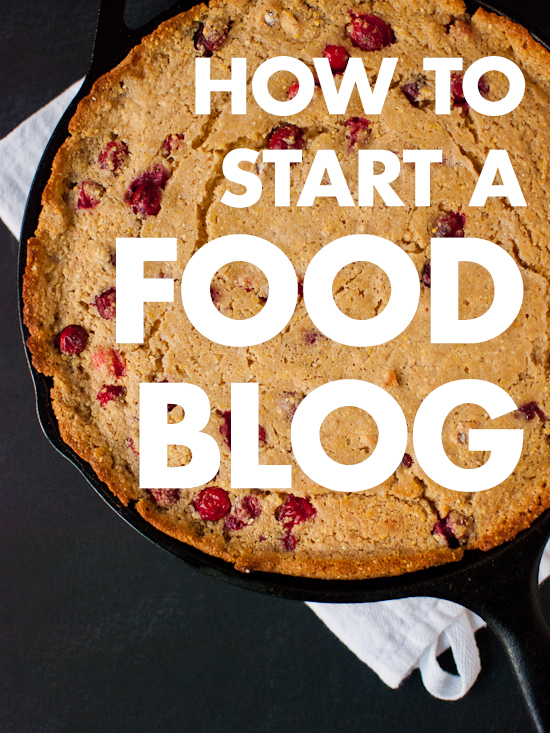 A lot of blogs exist currently about food whether its local food or not. I think my site fits in fine with these because it does have articles about food at Rutgers. It is all based on the general idea of food. Although many of my posts are not exactly about food and more of just setting up my website and exploring new ways of presenting information, my site also gives readers the ability to learn from my process and build a site of their own. This weeks assignment was probably the most fun to do. I always loved watching the Peanuts especially the Christmas special every year. It was fun making my own character to look like one of the Peanuts. I tried to make it as close to me as possible but there were a lot of limitation of what I could do. The process overall was very easy using the peanutizeme.com website. It took you through step by step with clear instructions and was quick and easy. Also the lovable and famous Peanuts song played in the background as you made your character. So I found this song some guy named VickyDan made. I thought it was interesting to hear since I don’t often listen to independent music like this. Using the Creative Commons Fair Use checklist we can see I am allowed to use this audio file because I am using it for criticism, comment, and for educational purposes since its for school. Also just to be sure I gave the author credit for their work, with a link posted down below. The meme I chose is from a bunch of similar memes based off of the 1960’s Spiderman cartoon. It had many strange animations and a weird script so it became popular recently for people to watch. There are many of situations Spiderman gets himself into that easily fit for memes nowadays. The current best way to advertise my site or any similar sites such as blogs is to just go by word of mouth. And by word of mouth I mean posting links on Facebook. Using social media is one of the greatest ways to spread ideas, pictures, blogs, or videos you have. By connecting it to all of your friends, they can then show it to all of their friends and it can spread among more people as compared to a certain audience from an advertisement. Once on Facebook you can also connect your other accounts like Instagram or Twitter and do one post that goes all throughout the three sites. Another benefit of using Facebook as a source for advertising your website is that it is free to use. So no cost in spreading the word about your website. To start off the blog about food at Rutgers, there is no better place to start at then the food that has made Rutgers slightly more famous. Before I even started thinking about college I would hear things about the “Grease trucks” at Rutgers. Having never tried one before, on my first day living on campus I got my first fat sandwich. Having had one of these sandwiches plenty of times before, I visited RU Hungry again recently on my way to class next to Alexander Library. I got the fat B****. It was loaded with plenty of fried foods and fit perfectly in its roll. The fat sandwich was good not because of the quality of the food or the way its prepared but because its a mix of all your favorite fat foods shoved together and how could anyone not like that? I would suggest anyone who visits Rutgers for the first time to try one of these sandwiches. It is part of the experience at this campus. The fat sandwiches also have been made famous by TV shows like “Man vs. Food”, who tries to eat 5 sandwiches in 45 minutes. If you are a big eater than you should try this challenge. If you win then you are allowed to create your own sandwich and have it on RU Hungry’s menu. For this assignment I decided to screencast a blog called NomadicMatt. Its a blog about traveling. The blog teaches you ways of choosing where to go, how to save up for your trip, how to buy tickets and rooms, and what to do while you are there. I chose this blog because I thought it was very well crafted. The site is extremely easy to navigate and everything you need to get around is at the top bar. Its also very interesting to read the authors opinions on places. He has plenty of blog posts describing things varying from things to do in certain places to how to plan a trip. This project was honestly the easiest for me to complete. I thought going into it that I would spend a lot of time re-recording but I ran through it smooth enough in one of the early tries. Also I find the jing software very useful and I probably will use it in the future. Being an IT major at Rutgers, I think I can use this software to record videos of me changing something on my computer so that I can show my family when they have questions on how to fix things. For this weeks assignment I made my commercial using Audacity. I combined two songs I had on my computer and recorded over them with my own audio to make a welcoming audio segment for new visitors. Below is my commercial. During my time making the commercial I had difficulties recording my own audio. I would keep saying something then mess it up and during this I would always hate the way I sound on the computer. I re-recorded so many times that it made the projects a lot harder than it should have been. I found the audio editing pretty simple and easy to get used to. All I did to learn was watch one video on the basics of Audacity on YouTube. After learning the easy stuff I would work for a bit then get held up by other things like how to use effects on certain parts of the audio. Even then it was annoying to do since you had to select exactly the part you want to change. After a while, I noticed things like a fade out was way too short to fit nicely and it was too late to “CTRL Z” all the way back. So I struggled a bit finding a way to make it normal again. In the end, the easiest part to overcome was exporting the file into a MP3 and hosting it off SoundCloud. Honestly, I think I did alright with this assignment. It wasn’t the easiest of projects but my end product seemed to run smoothly and sound aesthetically pleasing. Setting up the header for my website was pretty frustrating. I haven’t used a photo editing software for years. Last time was probably back in high school my freshman year taking a photoshop class. This assignment was pretty difficult for me because I was so rusty with the software. Also I was unable to download Adobe photoshop easily so I just used Gimp instead. Not too much came naturally to me for this assignment besides the fact of opening the images. I had trouble even resizing the images and finding a size that would fit nicely in my website. The skills learned during this assignment can be useful if I ever need to edit something for my website in the future. It also can be useful in the sense it can serve as a skill for future jobs. Overall this was a very simple assignment but I found it surprisingly difficult.